Look at your relationship with the local press as a long-term one. Take the time to reach out and introduce yourself. Include some brief information about your organization and offer to be a resource. Reporters and editors are always on the lookout for fresh sources. Make a reporter’s job easy. 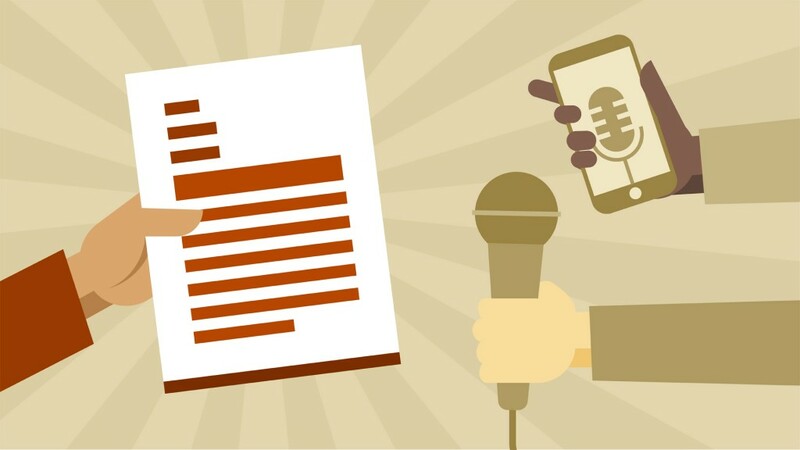 Write the press release as a story; something you would like to see in the paper. Include quotes. Reporters are typically working on many other stories. So if they can just “plunk it in,” you’ve increased your odds and possibly made a friend for life. Don’t take things personally when you don’t get in the paper. Getting “bumped” is a common occurrence, especially when it comes to TV stations. You will ALWAYS get “We’ll try to be there, but no promises . . . and call us the day of to remind us.” They’re not kidding. Call. NEVER send your press release as a pdf. Reporters are always looking to copy & paste. So include all text of your press release in the body of your email (including contact info). You can attach a Word document if you want something that looks prettier. If you’re including photos, attach them and offer captions. If a reporter calls you, call them back IMMEDIATELY. Since they’re always on deadline, there’s a very good chance that they’re calling a bunch of different people for the same quote. Sometimes they’ll take the first one, and sometimes they’ll take the best. So call back right away, and be prepared. BONUS TIP: Thank the reporter or editor if they run something of yours – a simple, “hey, thanks for running that story – appreciate it!”. They can surely be gruff with the pressures of reporting – but they’re human. They’ll remember a thank you and just might call you first the next time.